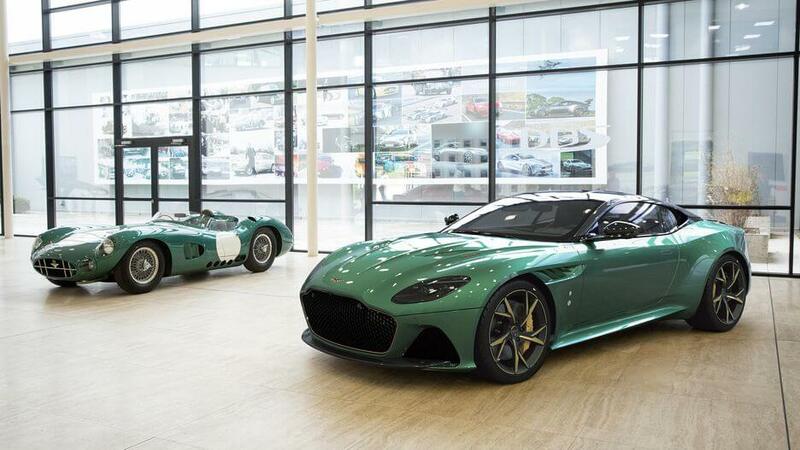 In honor of Aston’s 1-2 finish at the 1959 Le Mans, Aston Martin’s own in-house customization division, Q by Aston Martin (I see what you did there, clever, Mr. Bond.) 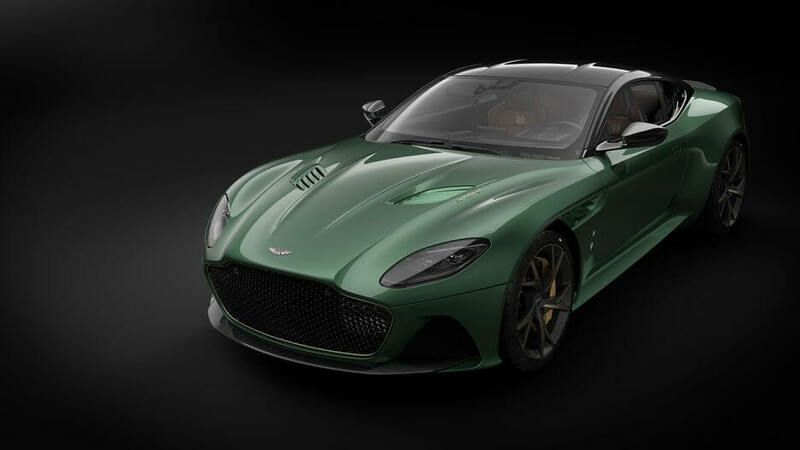 has concocted a limited edition model based on the DBS Superleggera, the Aston Martin DBS 59. I would leave my wife for this car… You know… if I were married. So, ladies, just putting that out there, if there is ever the option between you and this car, get the eff-out. I won’t even help you pack, I’ll be too busy drinking in this absolute beauty. 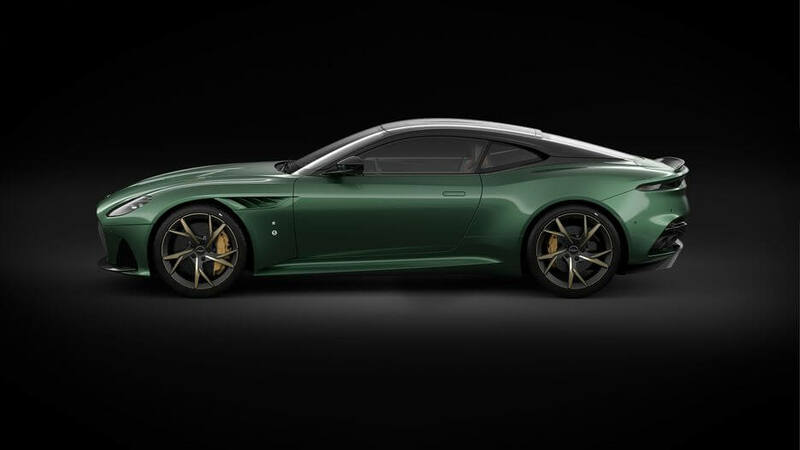 I know on CarHeroes we tend to carry on a bit about the cars, and we may even be accused of being slightly carsexual as each stunning new model is the most beautiful we’ve ever seen, I’m looking at you Ford GT and McLaren 600LT but Aston Martin can always crank it up to 11. Sadly, there will only ever be 24 of these ever made, one for each hour of their 1959 victory at LeMans. That right there is probably all you need to know about the potential price. The DBS Superleggera that the DBS 59 is based off of goes for a cool $304,995, so given the absolute exclusivity of this beauty… start harvesting kidneys now. The DBS 59 embodies everything I love about a good Aston Martin. Their first order of business is making a car not just look amazing, but make it exude class, and refinement. The DBS 59 is more about subtlety than the screaming in your face jagged edges that you’ll see on something like a Lamborghini, or the over styled body with all of the swoops and fins like you’d see on a Ferrari or McLaren. The DBS 59, like all hyper cars has its fair share and then some of carbon fiber, but it’s used more as a design element than in a bid to try and keep the weight down. That’s nowhere more evident than inside where you will find leather. 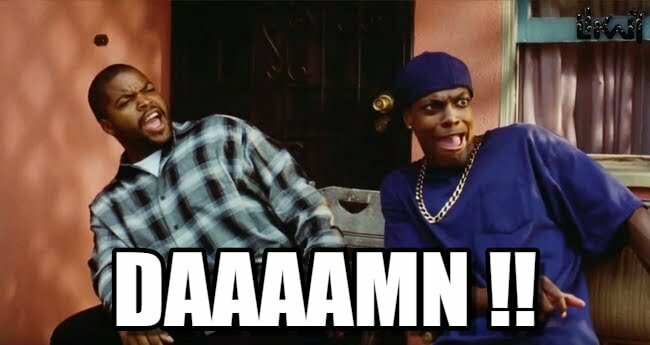 And lots of it. The interior is a stylistic masterclass on comfort, looks and performance. 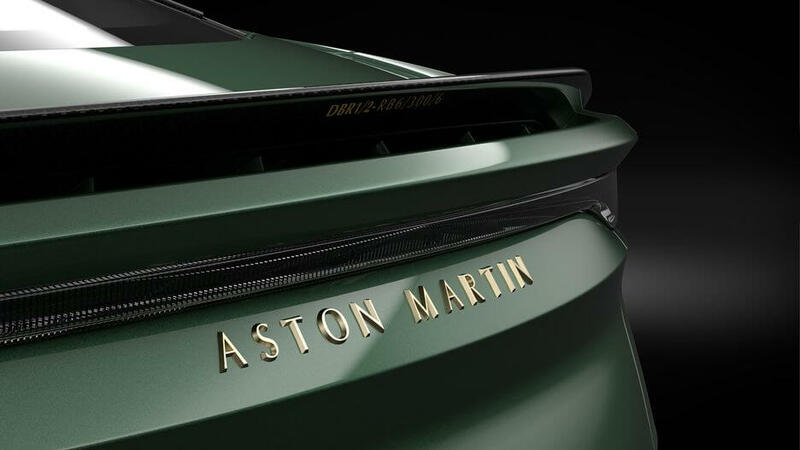 The exterior will only be finished in Aston Martin racing green with refined bronze detailing on the front grille and badges. 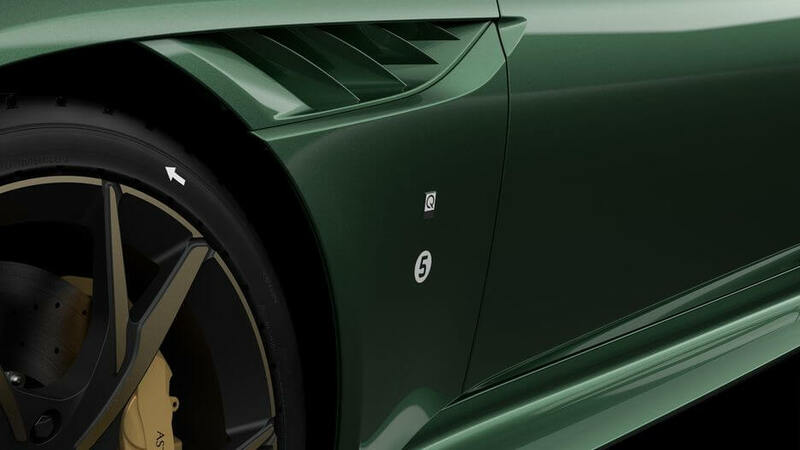 There will also be a small white roundel on the front fender with the car’s model number. 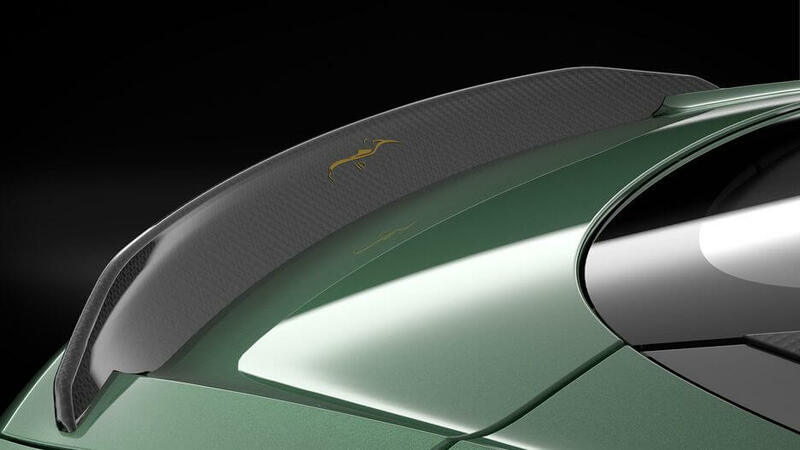 Aston Martin’s second order of business is to throw a bit of performance under the hood. That’s not to say that the DBS 59 will be a slouch in that department, they have added a refined a 5.2-liter twin-turbo V12 that is able to crank out a very respectable and not too ostentatious 715 horsepower and 663 lb-ft of torque, which will get you up to speed in a hurry, but honestly, you’re not going to be setting any Nuremberg lap records. But that’s OK. A car like this, I’d rather just drink it in, take it for a slow drive around town, let some others get drunk on the absolute gorgeousness of this car. If there’s a few envious looks, and a few people calling me a douche… that’s just part of the appeal.